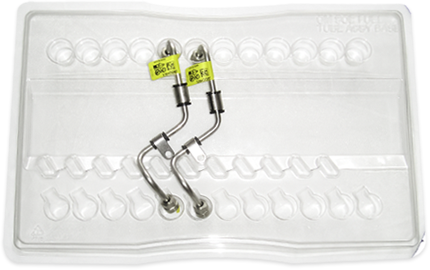 The shipping of hi-speed fuel rails and fuel tube assemblies are examples of products successfully using our thermoformed shipping trays. 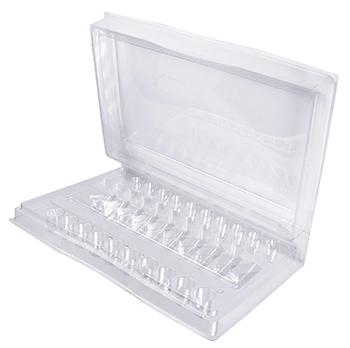 Additionally, markets that would benefit from our shipping or dunnage trays include electronics, bearings, high-end filtration products and spark plugs, to name a few. 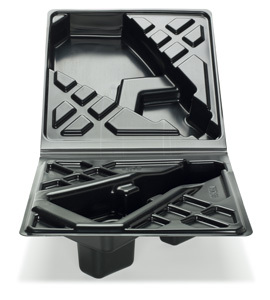 If you are not using a thermoformed shipping or dunnage tray and struggle with any of the above topics, please contact us for free consultation. 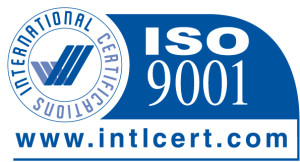 Our 60+ years of experience, along with our team of engineering experts, will set you on the right course. Call us today.